The Windows 10 Update slowly rolling out across the globe for all Microsoft Windows 10 users. The update is called the “Fall Creators Update” This Revision is the latest to this date of Microsoft’s desktop operating system! You May notice a small message pop up in the bottom left on the monitor prompting for a installation time of the new update, but first we recommended some very important steps! Make Sure Your System Has Enough Disk Space! 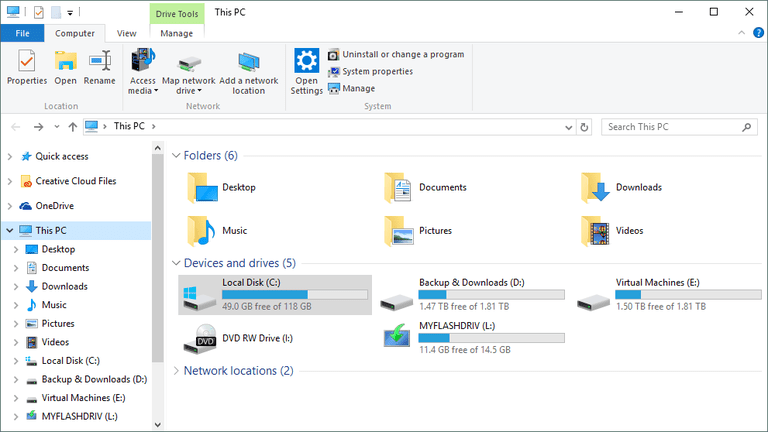 This is a simple task, via Windows Explorer you can open and see you Hard Drive capacity, ensuring that you have the recommended 16GB is advised, here is a simple screen shot on how where to check. 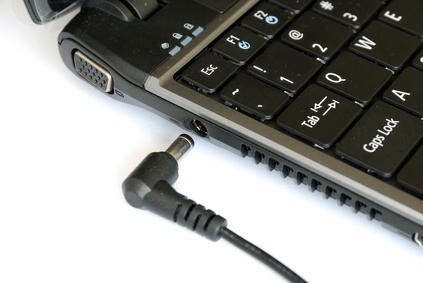 If you are running a portable device such as a laptop, ensure that is is connected to a power source and switched on, if your portable devices switches off half way through a major update the system may not boot or be unstable after. We also advise with this update that you disable or in most cases uninstall your Internet Security just before the update is scheduled to start, then once finished to re-install the Internet Security software. Some feedback so far has noted this step a major part of the update being always successfully installed and maintained after. « Facebook Domain Verification	» Google PPC – Advertising – Ads Are They Right For Me?